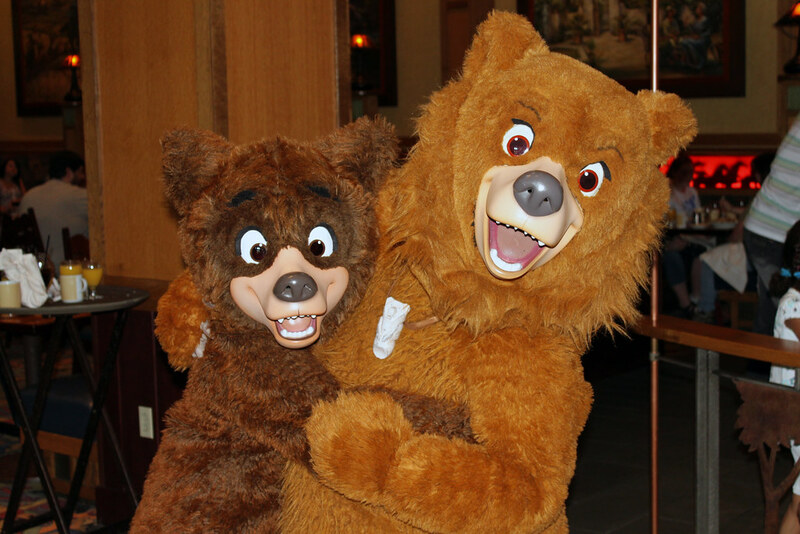 Today, 1st November, is the 10th anniversary of the release of Disney's animated feature, Brother Bear. 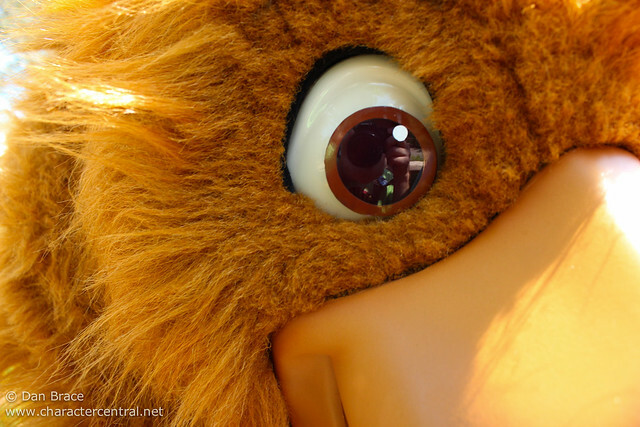 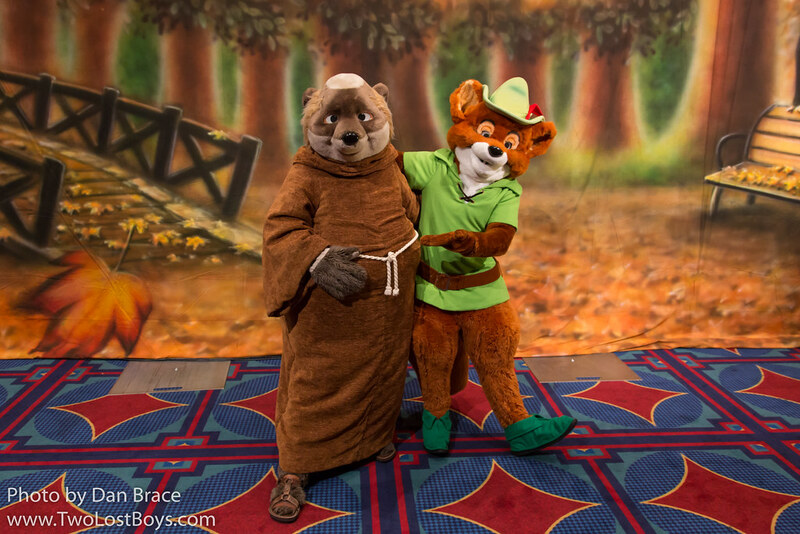 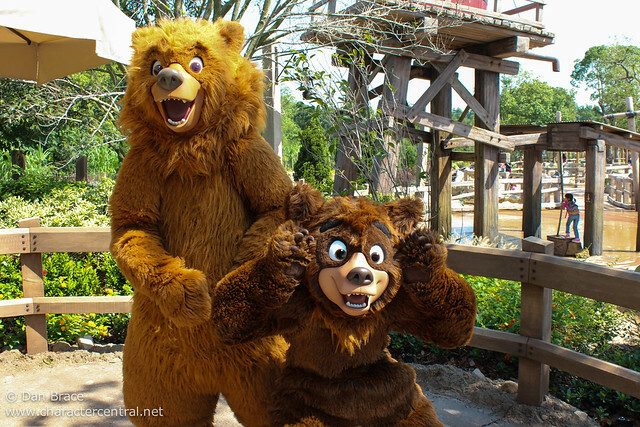 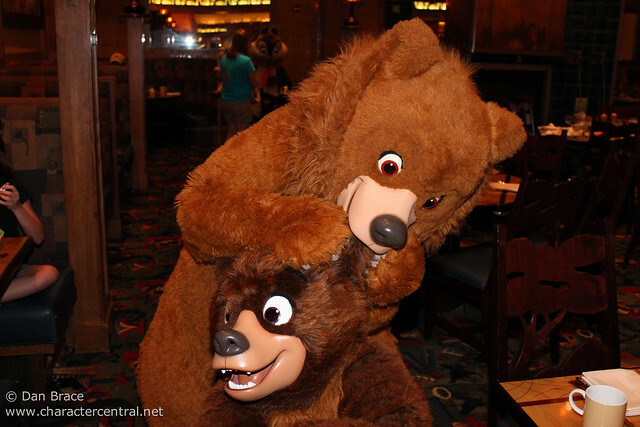 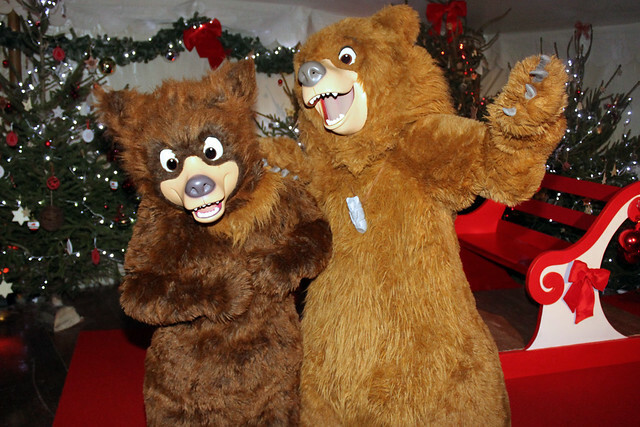 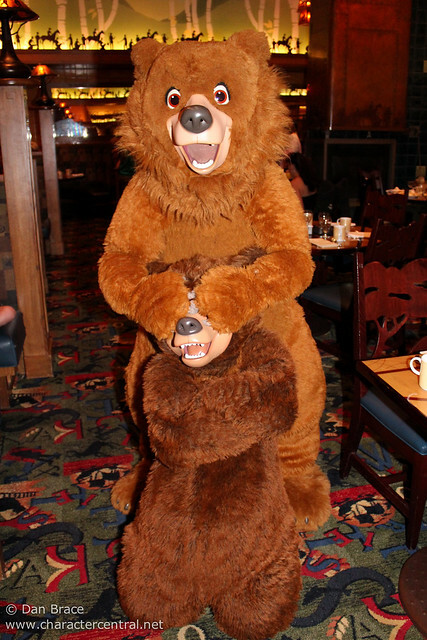 Let's celebrate in our usual Character Central style with some photos of the Brother Bear characters at the Disney Parks and Resorts! Happy 10th Birthday, Koda and Kenai!